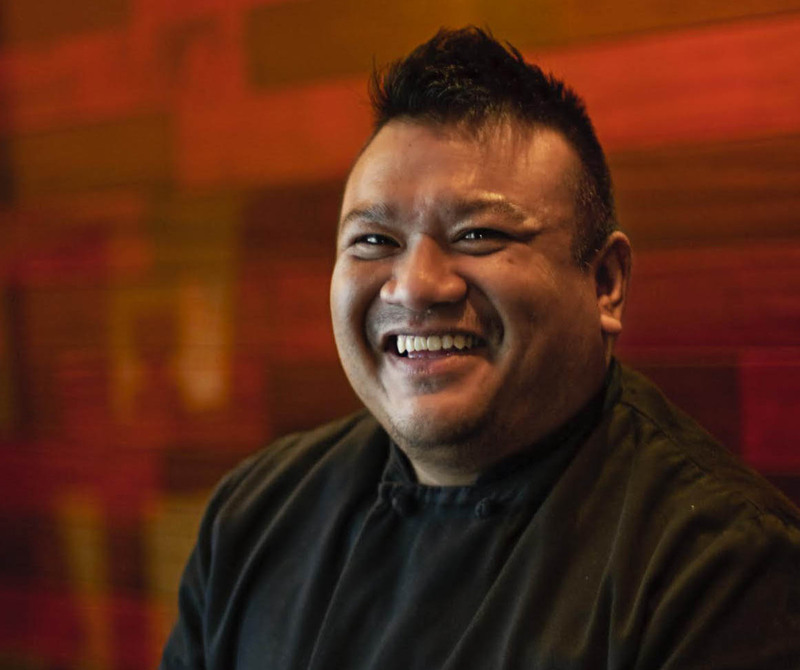 KING PHOJANAKONG is the chef-owner of Kuma Inn, Umi Nom and Tito King’s Kitchen at Jimmy’s 43 in New York City. King is a New York native whose culinary influences began at home with the inspirational cooking of his Filipino mother and Thai father. Childhood summers spent in the Philippines furthered his interest in the culinary world and instilled the importance of community and culture. King opened Kuma Inn in 2003 and Umi Nom in 2009 (RIP 2015), both to critical and popular acclaims. He has been featured in television programs including Cutthroat Kitchen, Chopped, Food(ography), Selling New York and Mike Colameco’s Real Food. Loves old school hip hop and his Fender Strat!